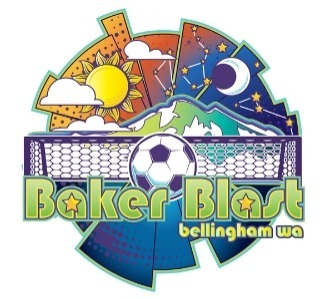 Whatcom Sports & Recreation is presenting the 29th annual Baker Blast Tournament. This tournament focuses on bringing in boys’ and girls’ teams throughout the West to the Phillips 66 Soccer Park for some great soccer! The Baker Blast has a superb history of providing high level boys’ and girls’ competition, and has a reputation of being a well-organized, first class tournament.